Wine production is an important economic sector in many countries worldwide. In addition, its sales and consumption are steadily augmenting on an annual basis. This has increased the interest by stakeholders and consumers in the environmental sustainability of wine production practices. 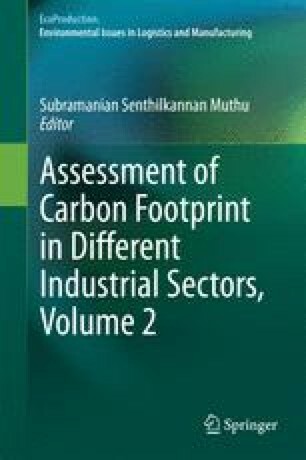 Despite the wide range of environmental dimensions that are monitored through environmental management tools, worldwide concerns related to greenhouse gas emissions and their effect on global warming have boosted the analysis of a single score indicator to monitor these emissions: carbon footprint (CF). In fact, due to the important consequences that climate change is expected to have on wine appellations and regions, CF has proliferated in this sector in recent years. The aim of this study is to provide a critical review on the application of CF to the wine sector based on peer-reviewed publications, focusing on the controversial methodological assumptions and the level of granularity of the life cycle inventory. Finally, a series of potential advancements in the application of CF to the wine sector will be assessed and discussed.